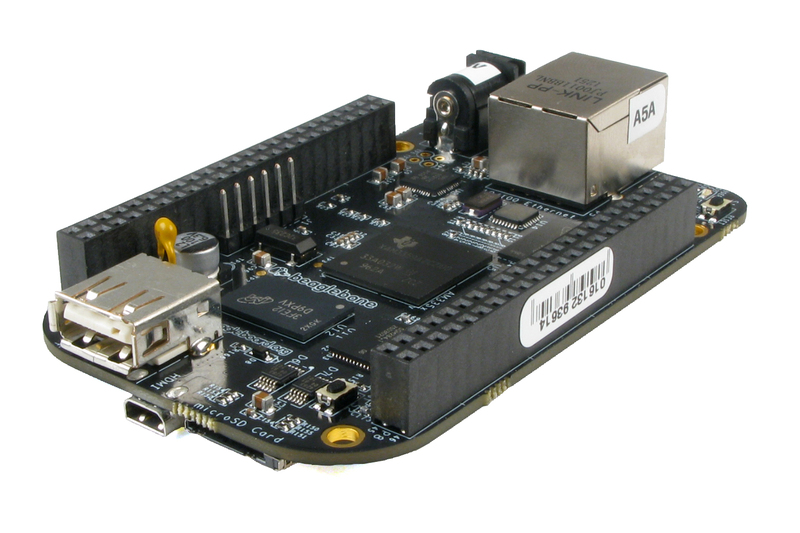 We provide a solution with a Beaglebone single board computer. Thanks to its Linux OS, entire SIWENOID can run on it. We use these conpact and energy efficient as servers. We use them for they have no moving parts, what makes them reliable. It can be installed in a control panel and supply power by it. We offer android clients to connect to this server. 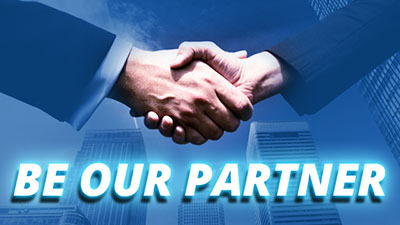 It’s a revolutionary solution of integrated management systems. Use a 10″ tablet at the reception desk, or even every floor.